At the opening ceremonies of the 2018 Pokémon World Championships, The Pokémon Company, along with its partners from Legendary Entertainment, unveiled the official title and logo for the first-ever live action Pokémon movie, POKÉMON Detective Pikachu. Mr. Tsunekazu Ishihara, president of The Pokémon Company, welcomed the movie’s director, Rob Letterman, and actors Justice Smith and Kathryn Newton to the stage for the surprise reveal. The stars also engaged the room full of the world’s best Pokémon players in a chant of “Pikachu!” which was recorded for use in the upcoming film. 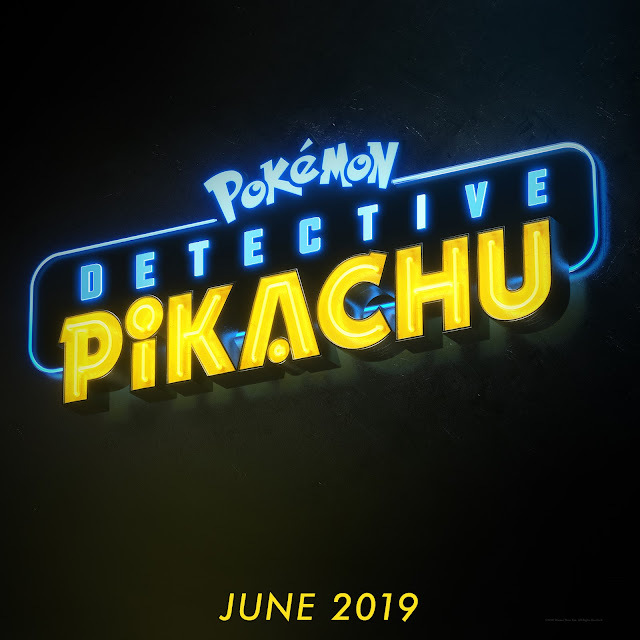 In Philippine cinemas June 12, 2019, POKÉMON Detective Pikachu is distributed by Warner Bros. Pictures, a WarnerMedia Company.